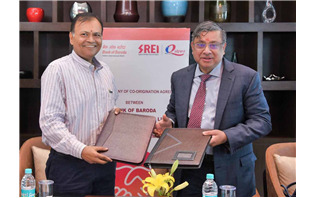 Srei Equipment Finance (SEFL), a wholly-owned subsidiary of Srei Infrastructure Finance (Srei), and Bank of Baroda, India’s second largest public sector bank, announced a strategic alliance to offer joint loans for infrastructure equipment under a co-lending arrangement. Sandvik Coromant launched a new CoroPlus® MachiningInsights aiming to make the manufacturing workshops more efficient and profitable by using digital solutions for monitoring of equipment utilisation. Meritor, Inc announced the launch of several new braking solutions for multiple off-highway applications, including a full line of wet disc brakes, a high capacity hydraulic disc brake and a 500 mm drum brake. 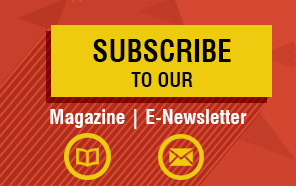 Hyundai Construction Equipment (HCE) has developed driverless autonomous forklift trucks. 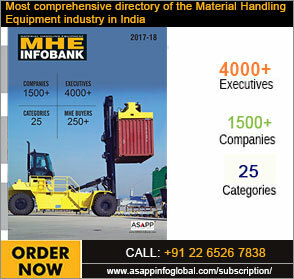 The company recently unveiled and demonstrated the new autonomous forklift as well as the related technologies. 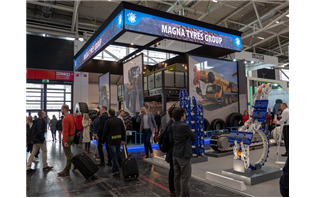 Magna Tyres Group marked the official launch of its construction tyre range along with exhibiting its wide range of tyres at bauma 2019. 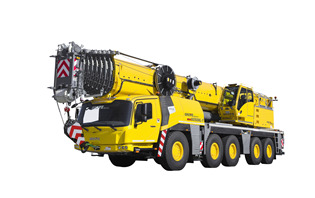 At the bauma 2019 in Munich, Germany, JLG Industries celebrated the 40 years of dealership with Rotator in Finland. 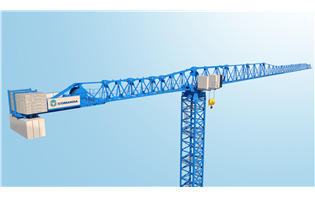 The anniversary was celebrated with a custom gift handed by Karel Huijser, General Manager and Vice President for JLG in EMEA to Vesa Valtonen, Sales Manager of Rotator Oy at the JLG booth in bauma. Metalgalante launched Carmix Bagger, a tool compatible with all Carmix machines, set to increase their productivity at the worksite.